DentalCare @ Nailsea | The Pocket-Pro! 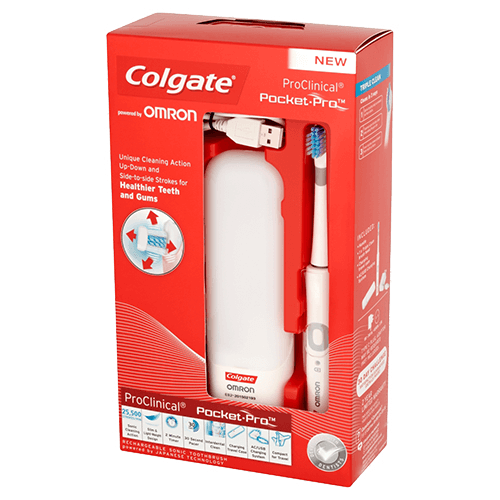 The new ‪#‎Colgate‬ Pocket-Pro will be in stock this Friday! It is the ideal travel brush; small and compact that offers a unique USB charging travel case so there’s no need to worry about finding a plug!! 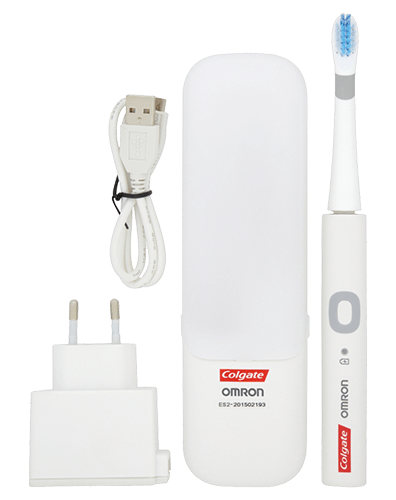 It also gives a superior clean with it’s Sonic Technology delivering 25,500 strokes per minute! We shall be offering this amazing travel brush for just £34.95 instead of the rrp of £64.95!